Say goodbye to summer friends, it’s gone and now it’s time to welcome fall and cooler weather. Fall in the Columbia Valley is one of my favorite seasons. Crisp mornings, clear skies, warm comfortable clothing and the essential fruit hanging from the vines. While a cool season has delayed harvest by a couple of weeks, I'm told the fruit of the year is of excellent quality. Growers and wineries will be very busy for the next several months. Although I look forward to enjoying the 2010 vintage next year and in the years to come, today I’d like to reminisce about some of the wines I enjoyed this summer. I have not figured out a practical method for documenting all the wines I enjoy. In some instances, I am able to photograph the wine, but lack the time to properly review them. Facebook and twitter assist to partially “document” some of these wines. But, I’m often left with just the memory of the wine. Friends and special occasions can help to reinforce the memory of the wine and if the wine is most excellent that helps more. Following are some of the wines I enjoyed this summer but did not review here. 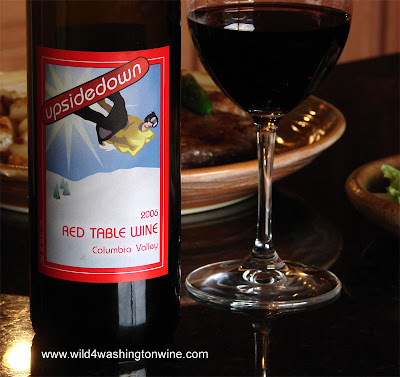 *note: The upsidedown label is named for the Kitzke family’s son, a competitive snowboarder. The label depicts him flipping his board, with the underside saying "upsidedown". My first thoughts about this wine were, “all I need is a fireplace and a little snow outside”. I’m putting Kitzke Cellars on my list of wineries to visit. Semillon is my favorite white wine. It's a Bordeaux varietal from France (White Bordeaux). 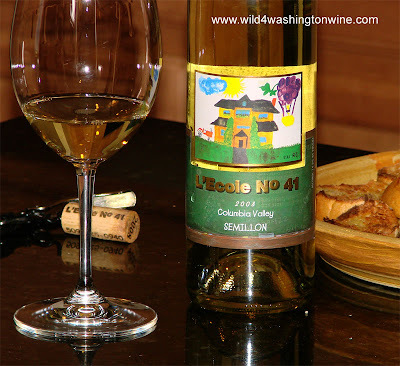 After France, Washington State is the largest cultivator of Semillon in the world. Semillon is one of the most difficult varietals to cultivate well. The vines have to be grown within very specific soil and climate conditions. The grapes must be harvested at the “exact” time and the window is small. After harvest, it requires great skill by the winemaker to coax out all of the deliciousness from this Bordeaux varietal. Semillon has been described as a very “technical” wine. Earlier this summer, I had the good fortune to sit in on a Semillon Panel which included Marty Club, winemaker of L'ecole No. 41. Here's a youtube video from the Semillon Panel which features, among others, Marty Club winemaker of L'ecole No. 41 discussing the key to growing Semillon properly: http://www.youtube.com/watch?v=JMv3cLPHG94 ). For a Semillon lover and Washington wine fan, it's a great video. There are several methods I use to evaluate wineries and restaurants. For Japanese restaurants, I first try the miso soup - if it is delicious, then I figure they know what they are doing and I’m in for a treat. For wineries, if they make a Semillon, I try it first - if it is delicious, then I figure they know what they are doing and I’m in for a great time. Lucky me, I found the L’ecole No. 41 Semillon on sale for $12.28, a real bargain. If you are unfamiliar with Washington Semillon, this is one varietal you must track down and try, over and over again. http://www.lecole.com/ - Their tasting room is located on Highway 12, just outside of Walla Walla. Labor Day weekend I was in Seattle visiting friends. 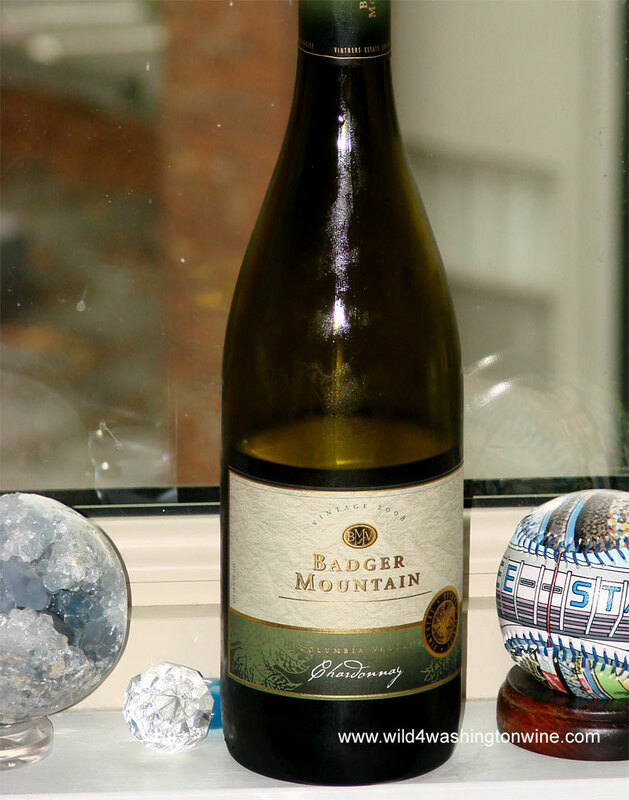 One of the wines I brought with me was the Badger Mountain Chardonnay. This is a wonderful offering of Chardonnay by one of my favorite local wineries. Some people seem to dismiss this winery, but I’m always in their defense. I think the problem is one of marketing and awareness. Badger Mountain Winery is part of Powers Winery (the same winery and facility) so I think that’s part of the confusion. Bill Powers and his family have been crafting fantastic wines for many years (recently Bill Powers was inducted into the Legends of Washington Wine Hall of Fame at the Walter Clore Center). http://www.badgermtnvineyard.com/ - Tasting room is located in a residential neighborhood. I’ll be the first to admit, I’ve never been a huge Terra Blanca fan. But I liked this wine. 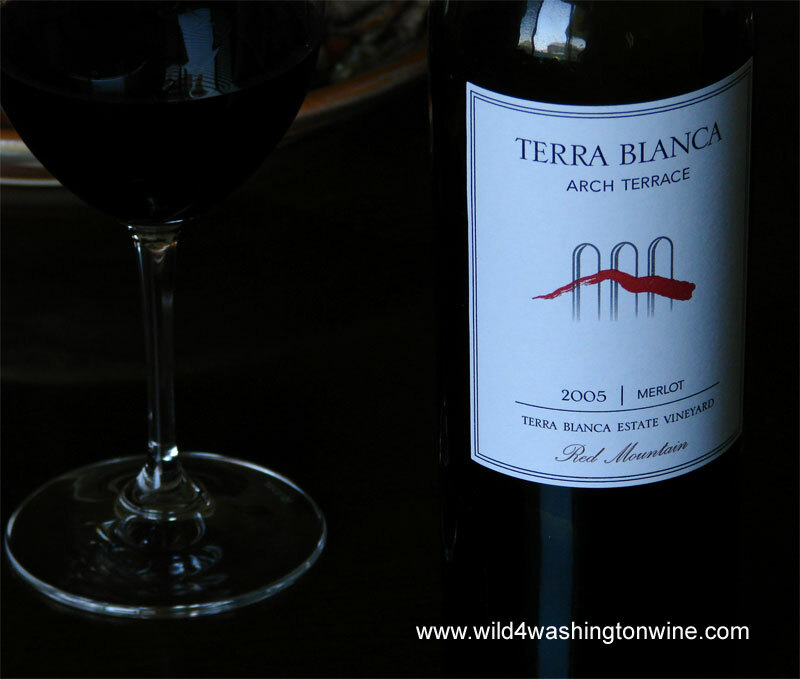 To my surprise, I really liked the 2005 Terra Blanca Merlot. Of course, 2005 is one of my favorite vintages. Odd year vintages in Washington just seem to taste better; this includes 1997, 1999, 2001, 2003 and 2005 – I have not had enough 2007 vintages to comment yet. Of course, I’m referring to Washington red wines. http://www.terrablanca.com/ - What a beautiful tasting room they have and great views. Regular readers of this blog know that I am a Rosé fan. 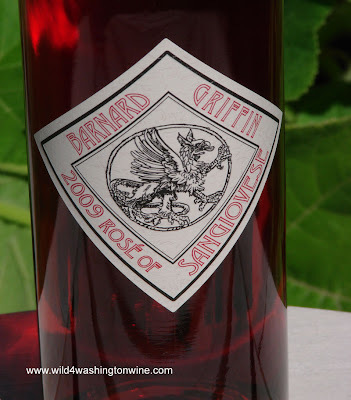 If you review my older posts, you’ll find I’ve been a huge fan of Barnard Griffin and past vintages of the Barnard Griffin Rosé of Sangiovese. 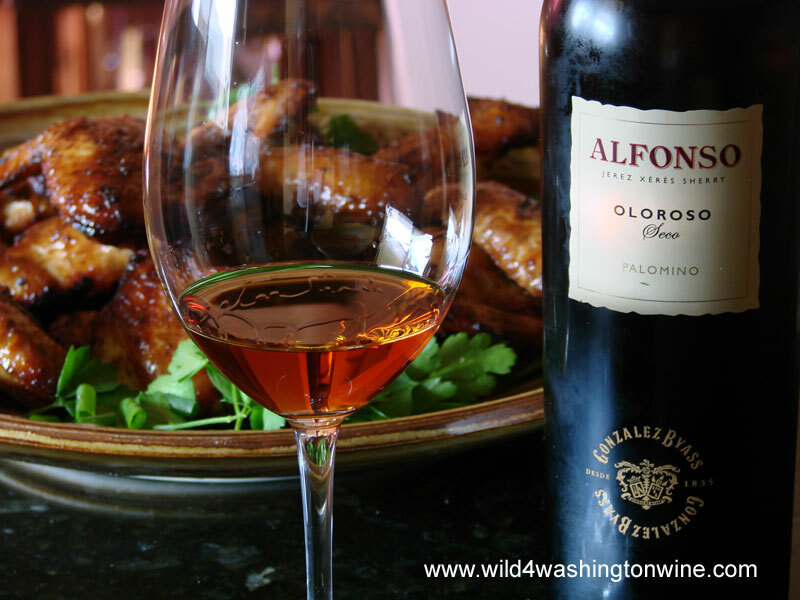 Washington Rosés are true treats for summer and my recommended pairing for Turkey dinner. When you go looking for the 2009 Barnard Griffin Rosé of Sangiovese, you need to know that it now features the Barnard Griffin Reserve Label (diamond with Griffin) instead of the “Tulips” label used on past vintages. http://www.barnardgriffin.com/ - Tasting room located off of highway 182, Queensgate exit in Richland. Labor Day weekend in Seattle, I visited a Bell Town wine shop. One of the perks of visiting Seattle is trying something different. I was a bit lost in that wine shop – too many wines to choose from. 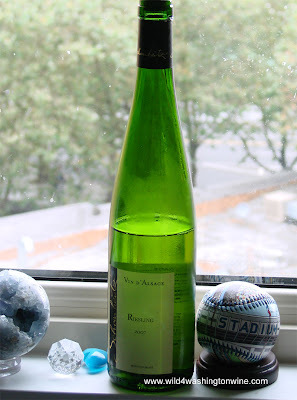 Fortunately, the kind owner of the wine store helped me out and suggested I try an Alsatian Riesling. http://www.jaillance.com/ - Their site is in French, I did not find an English language version. While this list is not complete, it helps me better sum up a summer of wine. With our weather rapidly chilling, I'm more likely to lean to heavy reds this fall and possibly more Sherry. 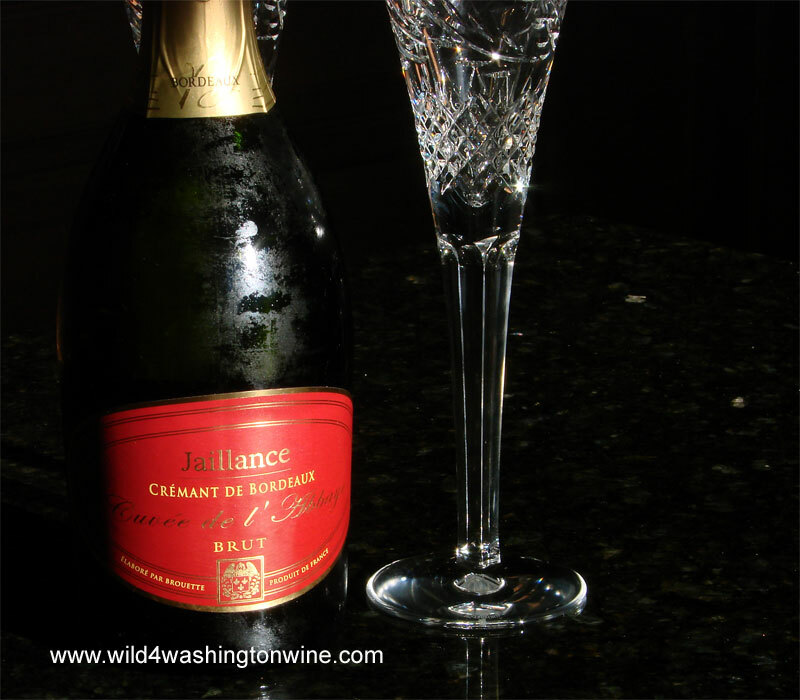 I'll try to keep you updated on the Washington wine scene in the Columbia Valley and elsewhere. It is a challenge to keep up with all of the wines that we try. I have a file box of notes and three mini notebooks full of wine impressions. I use Twitter at Grand Tastings where the onslaught of tasting 30+ wines in a couple of hours has taken a toll on my palate. Even with spitting, I don't think I develop enough of a relationship during a grand tasting for a "real" write up. Glad you enjoyed the video (there are 4 parts on youtube). Agree that it was an amazing panel/tasting - I hope to make it to WBC11! It can take me up to 3 days to sample a wine I review. Each day I'll notice different qualities about the wine, which can indicate how much life is in the vintage. I enjoy the perks from the oxidation process. Thank you for the update about the addition of your English language Website. I look forward to enjoying more of your wines. You're welcome ! We're now following you on Twitter : see you there !